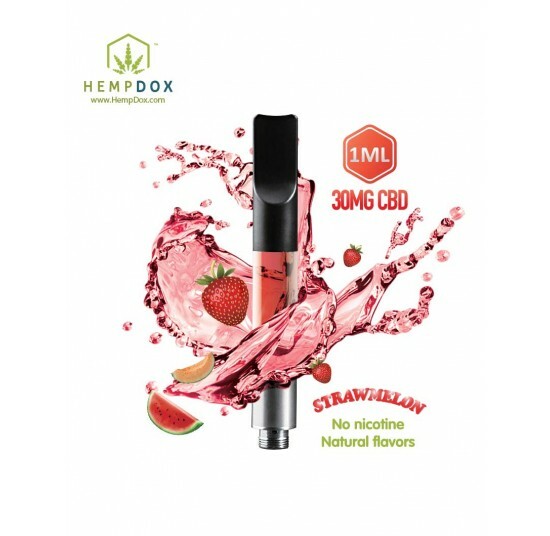 The below products are Pre-filled CBD Vape Cartridges tank. 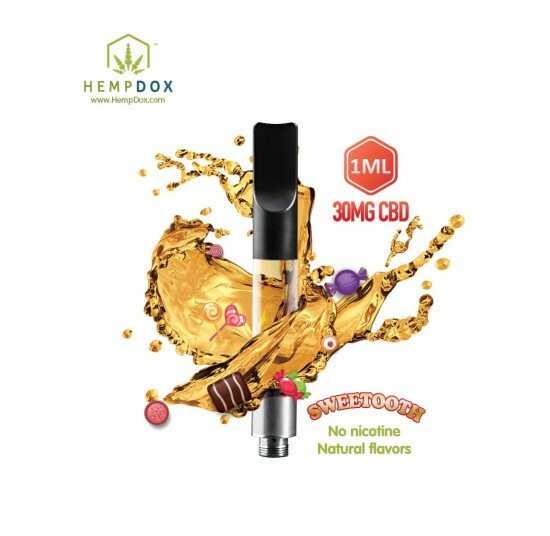 HempDox CBD Oil is derived from industrial hemp plants and certified by both USA and Canadian Labs. 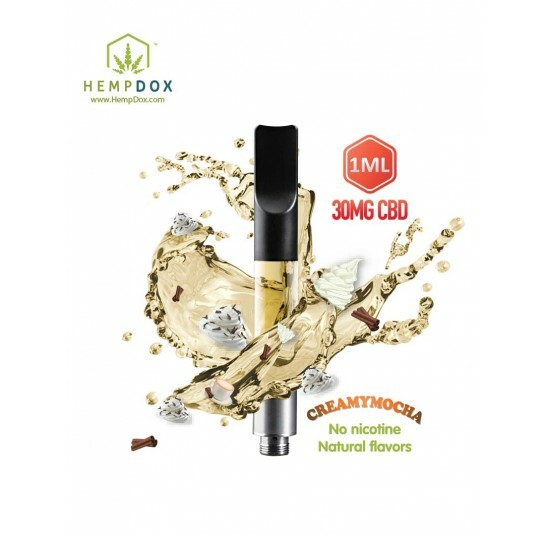 100% natural high concentrate CBD and other natural pure ingredients ensure high quality and safety. Nano-formulation through a High Energy Homogenization System delivers an incredible smooth blend with purity, stability and consistency. 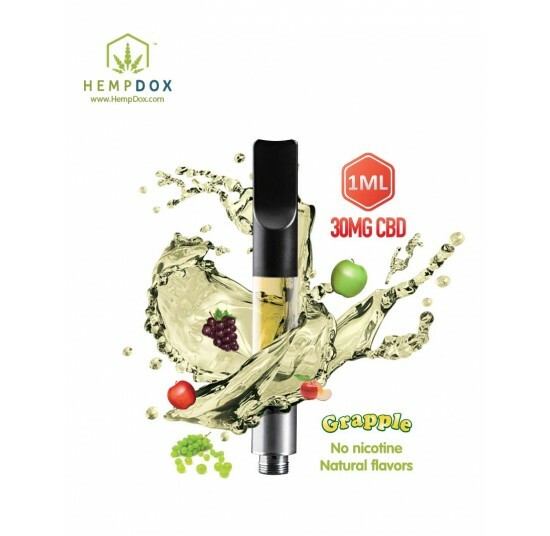 Ingredients: High Purity Natural Hemp CBD, Vegetable Glycerin, Propylene Glycol, Non-GMO Natural ..